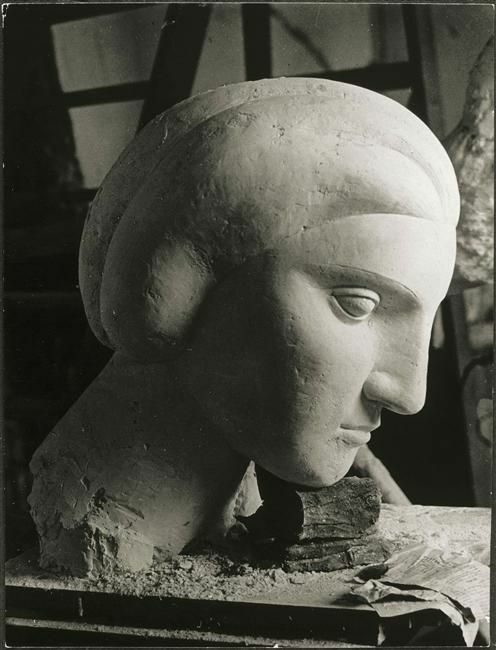 Woman’s Head (Marie-Thérèse) by Pablo Picasso. Brassaï, 1932. 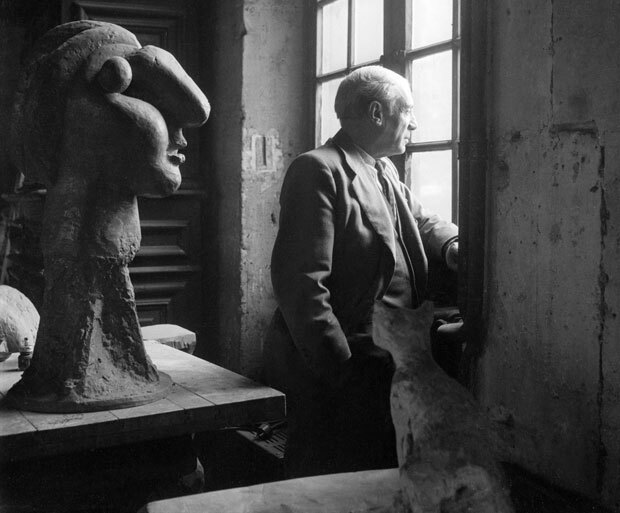 Photograph taken at Picasso’s sculpture workshop in Boisgeloup. 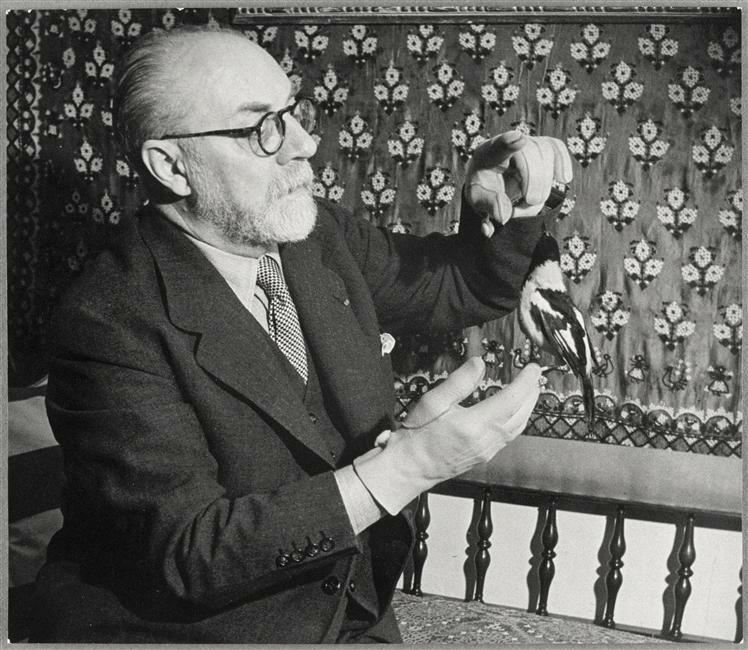 Henri Matisse’s passion for birds (and especially doves) began during the summer of 1936. Back in Paris and strolling along the banks of the river Seine, his attention was drawn to the merchants selling a variety of caged song birds and doves. 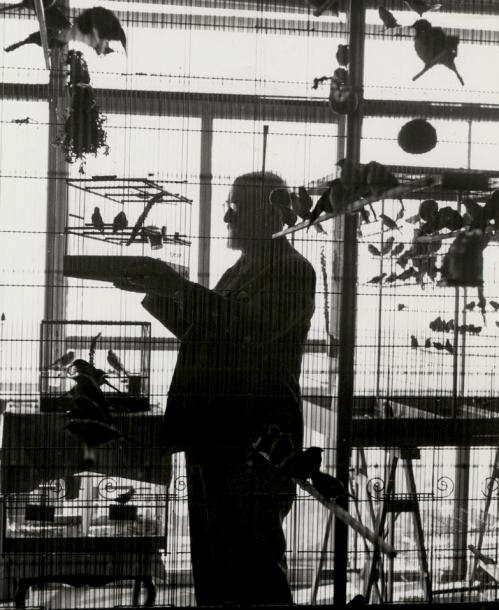 He’d returned home with five or six birds at a time and delighted in their shapes and colors, plumage and singing. 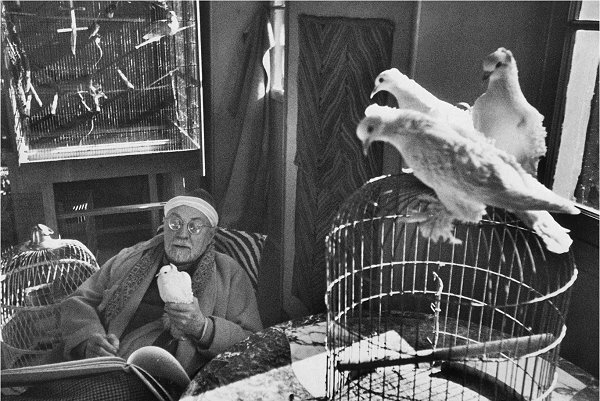 His love of birds lasted the rest of his life. 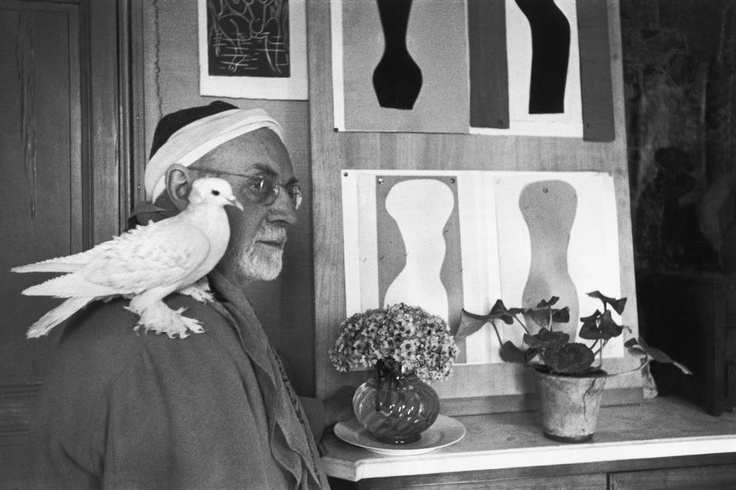 Nearing the end of his day, Matisse gave Pablo Picasso, who loved birds and had canaries and pigeons of his own, the last of his fancy pigeons. 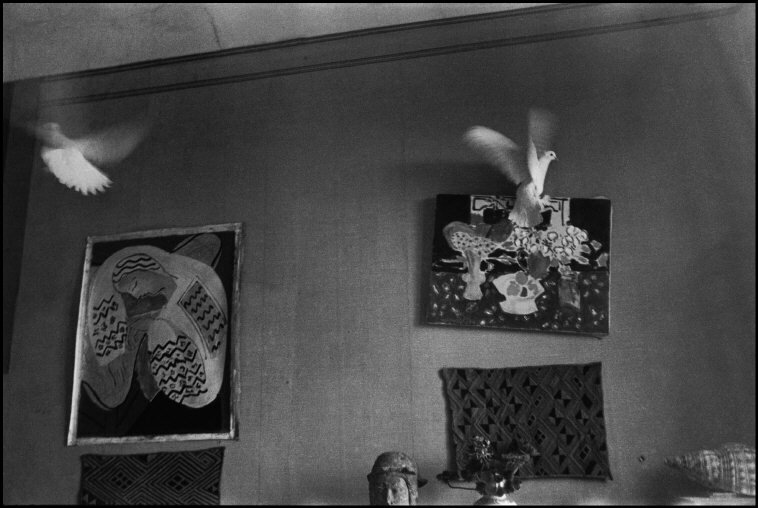 Picasso drew its portrait on the famous poster, Dove of Peace.